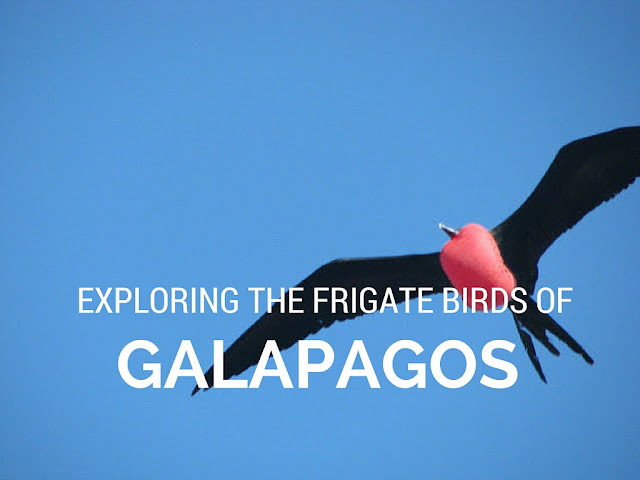 Home Blog Family Galapagos Inspiration South America Travel Travel Tips Guide to the birds of the Galapagos. 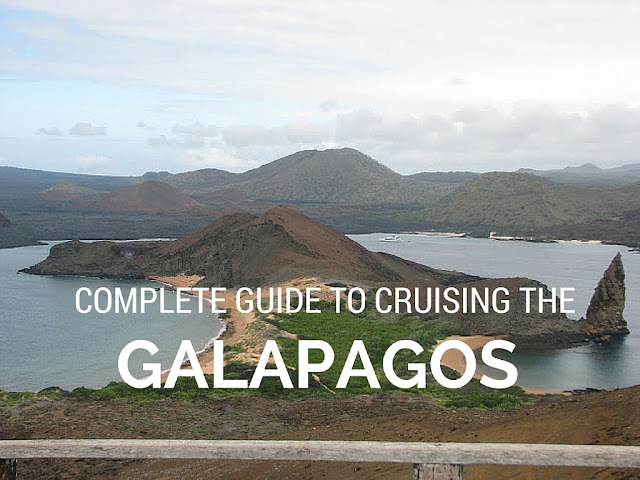 Guide to the birds of the Galapagos. The endemic birds of the Galapagos islands are truly incredible. Like nothing you will see anywhere else. I was surprised at how close they allowed us to get. We were advised to stay approximately 6 feet away from the animals, but in many instances we were within two feet or near our feet. My favorite island, North Seymour we observed hundreds of Frigate birds, both Magnificent and the Great. The magnificent can be seen foraging for fish out at sea for long periods of time, while the great is more coastal. They catch most of their food on the wing, sometimes robbing other seabirds. Males’ impressive red gullar sacks – which inflate to bright red heart-shaped balloons – are among the most eye-catching feature of breeding colonies. It takes around a half hour for the sacks to inflate. Great frigate males inflate a slightly shorter gullar sack, but of a warmer red colour. Additionally, male great frigates have a green sheen on their shoulder plumage, while magnificent males have a purple sheen. The easiest to tell apart are juveniles and females: Magnificent frigate females have a black triangle of feathers running down from the base of the chin to the centre of their white chests. As a result, a white “M” is visible from below. Great frigate females have white all the way up their chins. Juvenile magnificent frigates have a white head, while great frigate juveniles have a rusty tone. During our tour on the island, we walked through large "frigate neighborhoods" with several nests of newborn babies and mothers, observed mothers feeding babies and males flying above. After mating, Frigates "cuddle" wrapping each other in their wings, below you will see such a photo, how incredible to have captured that special moment. - source Yacht Isabella II.